Why Is Learning New Things So Hard for Our Brain? For most of us, thinking and learning is at least somewhat unpleasant. We try to avoid it, where possible. Thinking is uncomfortable because it actually takes effort. You remember how hard it was to study something new and just feel overwhelmed with the amount of information, that just didn’t seem to stick? We’ve all gone through that. It’s not that we are stupid, but our brain isn’t naturally developed for constantly learning. Here’s an exercise for our brain. Take a close look at the 3 lines down below. Which one seems the longest? Let’s think for a couple of seconds. Did you find the correct answer? If you’re like most of us and just went straight ahead for a quick answer, the chances are you picked the 2nd one. We all have a part of our mind that reacts on instinct, but it’s not that accurate. The catch is that all 3 lines are the same length. You can see it down below. Our brain is made out of more pieces, we all learned that during biology class. Each piece has it’s own job to do. Now let’s look closer at each of them and understand how they help us go through our everyday life. It’s our FAST thinking system. Basically, it’s the type of thinking that get’s you through each and every day without having to put much effort. How hard is it to brush your teeth? It’s something we do instinctively because it’s become easy for our brain to process. Repetition made al these actions automatic. A child is not able to do them properly, in the beginning. We’ve all gone through that, but at one point we did learn and now we do it effortlessly. System 1 is where the skill is. When we become skilled at something, that action becomes automatic behavior. That is why experience is such an important factor in almost any field. If you ask your doctor a question, he doesn’t have to search on Google. He knows the answer because it’s a connection that his System 1 will make between what he knows and what you are asking. We all have a developed System 1, especially basic instincts. What do you do if you see a lyon near you? You’ll run to save your life because your brain instantly senses danger. During our human evolution, System 1 has helped us to survive, by learning from our ancestors when to fight or flight. Now let’s have a look at our other thinking system. 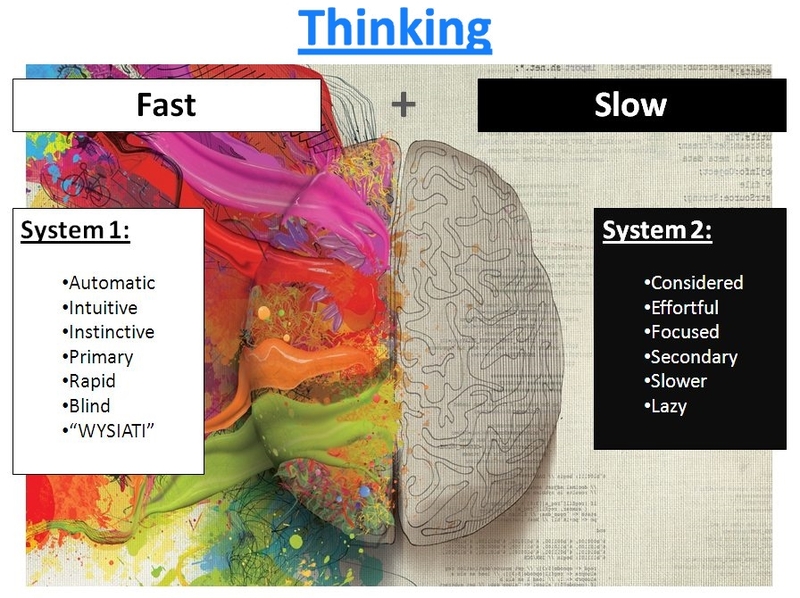 This is our SLOW thinking system. Unlike System 1, think of it as the calm voice in your head that tries to be logical. System 2 is who you think you are. He’s the one capable of following instructions. How much is 19 x 93? You have to take a second and think. It’s not as automatic as 1+1, which your System 1 can answer. Do you want to answer it? Not really. If System 1 is the one that’s always running around, System 2 is the one sitting in a chair. 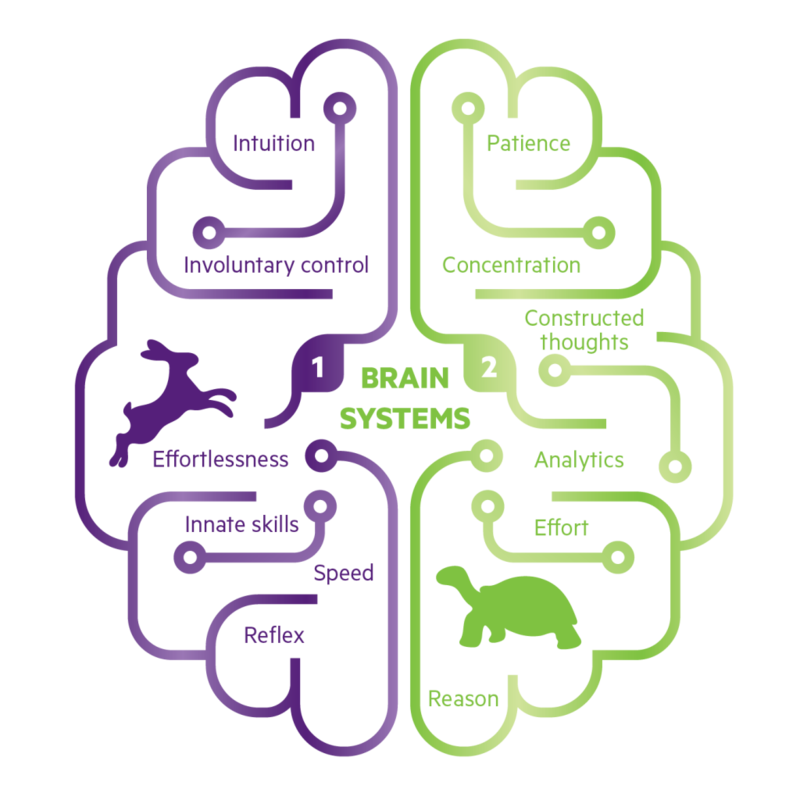 Imagine System 1 as a rabbit and System 2 as a turtle. WHY KNOWING THIS IS IMPORTANT? Like I previously mentioned, our mind is lazy. It always questions if it has to think. It wants to make the quickest decisions possible, through System 1. That’s why we make snap decisions, without even thinking about the consequences of a specific situation or about the person we’re in contact with. If our mind is tired, we’ll go with suggestions, exaggerations and previously held beliefs. Did you forget what you wanted to buy? Where did you put the keys? We usually think of where we put them the last time. Thinking quickly usually leads to mistakes. 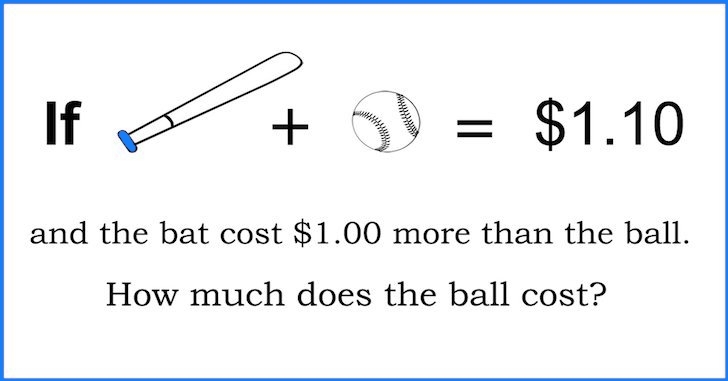 A bat and a ball cost $1.10. 60% of Harvard students couldn’t answer this question correctly. By thinking fast, our mind takes into consideration the first numbers which are $1.10 and $1. After that, it takes the simple and fast approach of subtracting one from the other and it sends the signal to our brain of the next logical number, which is 10 cents. Did you see how your mind thought of a different letter to fill in the blank just by having another word next to it? This is called the priming effect. Psychologists have discovered this in the 1980’s and it doesn’t work just with words, but with images as well. Have a look at the image below. Did you notice how B and 13 look exactly the same, but our mind didn’t even have to stop for a second to figure it out? That’s because of one simple reason. They look the same, but because our mind has seen these patterns so many times, it can figure it out in an instant. Let’s have a look at the following image. Which man seems the tallest? The truth is they all are the same size. Our mind however, will automatically perceive the one on the left as the tallest. That is because the wall he’s sitting next to is smaller on his side, making him look taller compared to the other 2 characters in the image. This is how our Slow System 1 thinking can get the better of us. They don’t teach us this in school. If they would, we’d definitely be smarter in many aspects of our life. 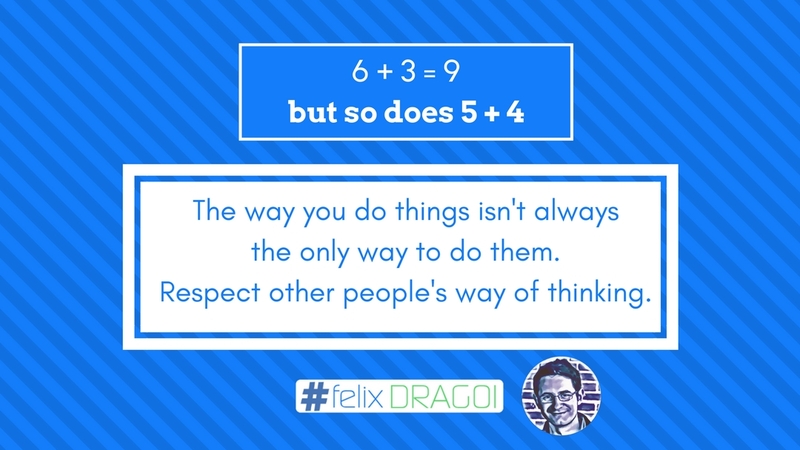 You probably remember some kind of tricky question of this type during school, but did anyone actually tell you why and how? Or did they just tell you the answer, without any explanation? You probably remember the old saying. That’s why I want you to see the next image. You can’t say much about it, can you? Even though it’s a different truth for 2 different people. One person is seeing a 6, another person is seeing a 9. Can you blame either of them? Unfortunately, this is what happens when we don’t put our System 2 to work. We jump to a conclusion without taking a second to analyze. Since it takes effort to take a step back and actually analyze a situation, most of the time we won’t do it in order to save our mental energy. At the same time, we waste mental energy to argue, just because we enjoy the feeling of being right so much. 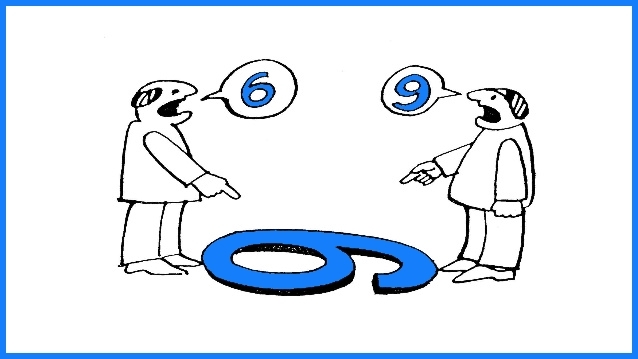 Just because you are right, it doesn’t mean the other persons wrong. 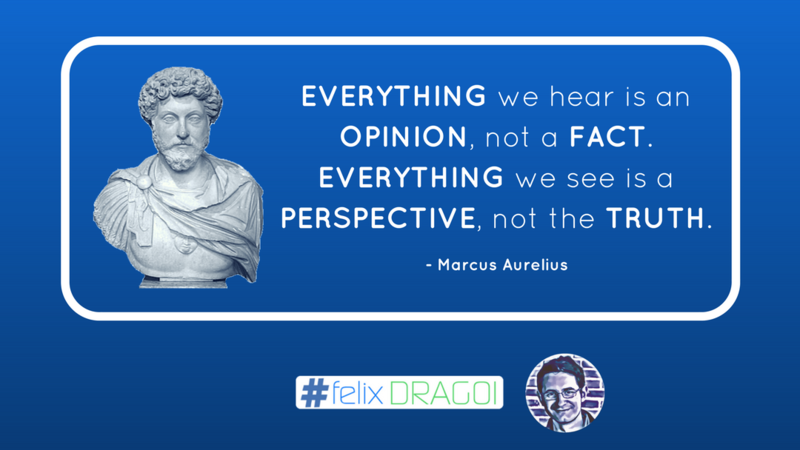 You just haven’t seen life from his perspective. 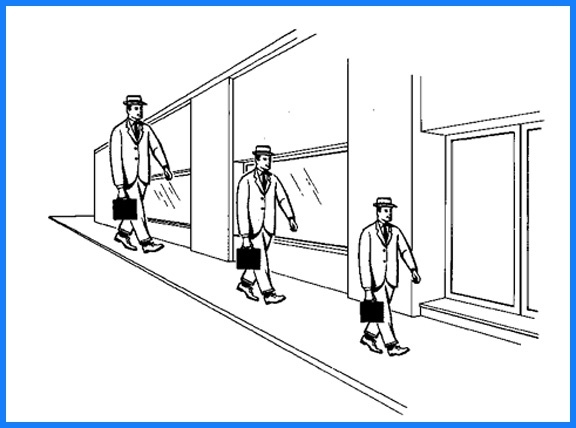 This is where our System 1 limits our thinking. It goes for the straight answer and System 2 accepts it most of the time because as we’ve seen before, it’s as slow as a turtle, so it won’t get out of it’s shell too often. Now that we’ve gone over so much content, let’s go over a short summary to keep it simple to remember. System 1 one works with the help of the long-term memory. The library of experiences you’ve built up over your lifetime. System 2 works entirely withing working memory, so he’s only capable of holding 4 or 5 novel things in mind at a time. The capacity we have to hold and manipulate novel information is limited. We can overcome limitations if the information is familiar to us. For example, look at this number, 7102. Most probably, although it takes some mental effort. Now if you switch it, it becomes 2017. From a 4 piece random thing to remember, it becomes only 1 piece. This is the Power of Chunking. It’s the process of grouping things together according to your prior knowledge. I will talk more about it in the next article, so you can better understand how to actually learn new things easier and faster. This is one of those magic tools that can save you a lot of time and accelerate your learning and success in what yo you want to accomplish. It can be a new skill for your current job, a new skill that can help you advance in your career or just for a hobby you really enjoy. The newsletter will be starting soon. If you subscribe right now you will be among the first people to join and get the extra content I only write for my subscribers. You will receive my email as soon as I feel it contains enough life-changing value in it. Life enthusiast with a great desire to constantly perfect myself, get in better physical and mental shape, while also helping other people by sharing everything I’ve been able to learn. I saw you tweet about blog and I thought I’d checkout your website. Looks like Felix has come a long way. Keep up the good work. I am sure you will like my blog http://www.twosomelife.com too. Thank you for having a look at the website after seeing my tweet. I checked your blog as well. Congrats on the project you are recording together with your significant other and friends. Keep posting consistently and I don’t have any doubts in regards to your project taking off and getting followed by many more people.